What is an Assisted Living Facility and how is it different from Independent Living? Assisted Living Facilities (ALFs) are licensed facilities that provide supervision, meals, assistance with personal care services, and assistance with or administration of medications and other supportive services to older persons and disabled adults who are unable to live independently. Some Assisted Living Facilities also provide a secured area specifically for those with Dementia or Alzheimer’s. Independent Living for seniors refers to residence in an easy-to-maintain, private apartment or house within a community of seniors. Some Independent communities provide several amenities including 24 hour security, transportation, meals housekeeping and social activities. What type of license is required to operate an Assisted Living Facility? A Standard License is required by all Assisted Living Facilities to operate. This allows the ALF to provide routine personal care services. ALFs meeting the requirements for a Standard license may also qualify for the following specialty licenses. 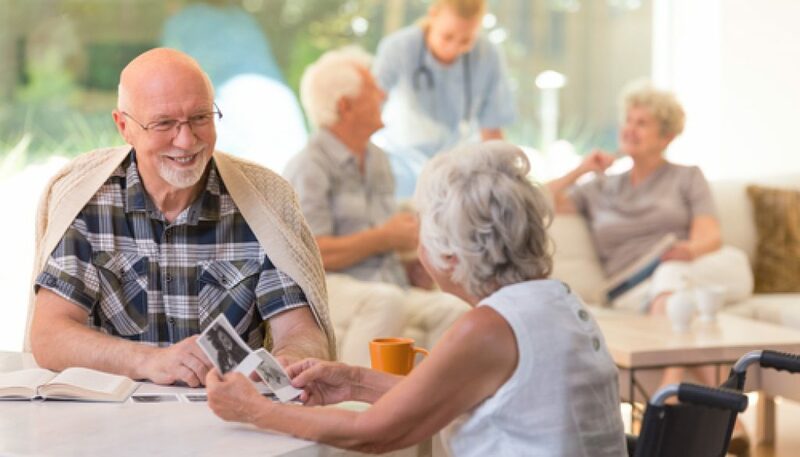 Extended Congregate Care (ECC) License – Allows the ALF to provide some nursing services, development of a resident’s service plan, monthly nursing assessments, and may include total help with bathing, dressing, grooming, and toileting. Limited Nursing Service License – Allows the ALF to provide nursing services such as the application and care of routine dressings, care of casts, braces, and splints, catheterization, and other services as defined in Florida law. Services do not include 24-hour nursing supervision. Limited Mental Health License – Must be obtained if an ALF serves three or more mental health residents. Services must be provided for the special needs of such residents. Services must include a Community Living Support Plan and a placement assessment by the resident’s mental health case manager. How is Assisted Living paid for? 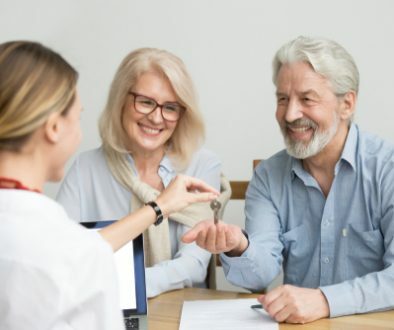 Although Assisted Living is usually privately funded, some long-term care insurance policies may pay for assisted living. There are also state and federal assistance programs available. 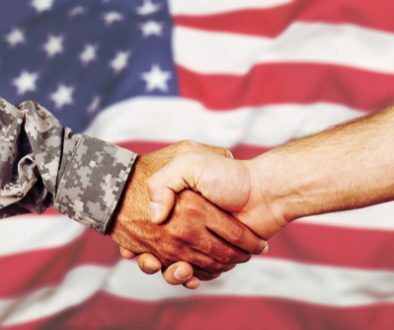 VA Benefits may be available to war-time veterans, their spouses, or their widows based on the military dates served, as well as income, assets, and health care needs. Long-Term Care Diversion and Assisted Living for the Elderly Waiver programs are available through the Medicaid. Eligibility is based on income and asset limits as well as health care needs. Optional State Supplementation is a cash assistance program available to those who qualify based on income and assets. The cost for Assisted Living can vary greatly based on amenities provided, size of apartment and financial assistance available. Most facilities range from $1,500 – $4,000 per month. 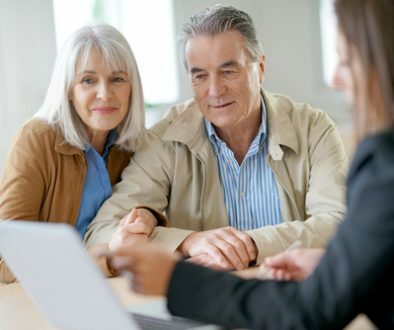 What can i expect from an Assisted Living Facility? Most Assisted Living Facilities will provide room and board with some utilities included and amenities such as three meals a day, housekeeping, personal laundry, social activities, transportation for medical appointments as well as shopping and entertainment, medication management, help with bathing, grooming and dressing, 24 hour security and emergency call systems in each apartment. They may also include an onsite hair salon, library, fitness center or heated pool. How can i get more information on Independent and Assisted Living Facilities?